Drive Series effects are designed to be connected in front of a "clean" channel inputs of guitar combos or amplifiers, and do not have a cabinet simulated output as the Legend Amp Series. 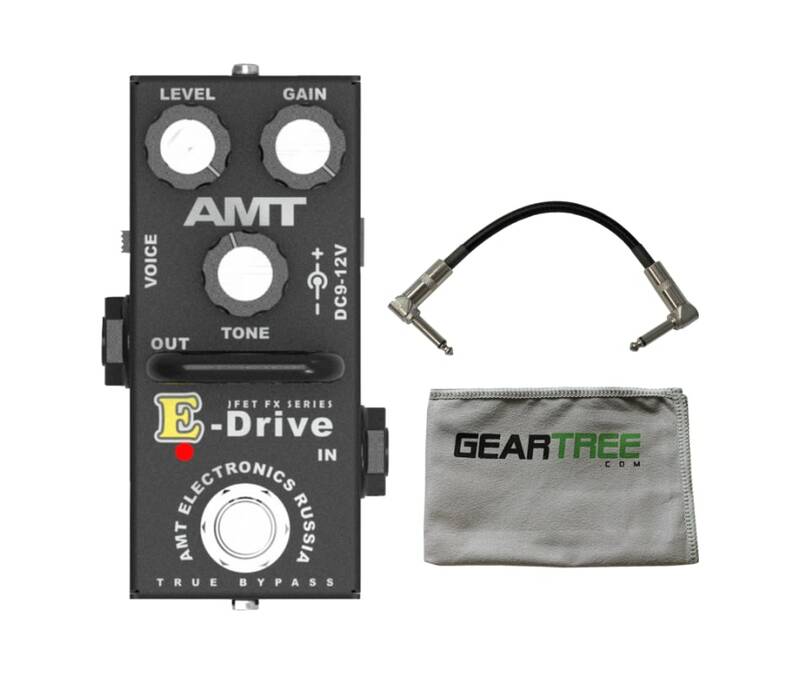 These pedals allow guitarists to obtain warm, crisp, natural tube sounds of their favorite high gain amplifiers, while preserving individuality and tone of the instrument and equipment.In the Drive Series, AMT uses new original circuitry solutions developed by AMT specialists based on real actual tube stage emulation and response. 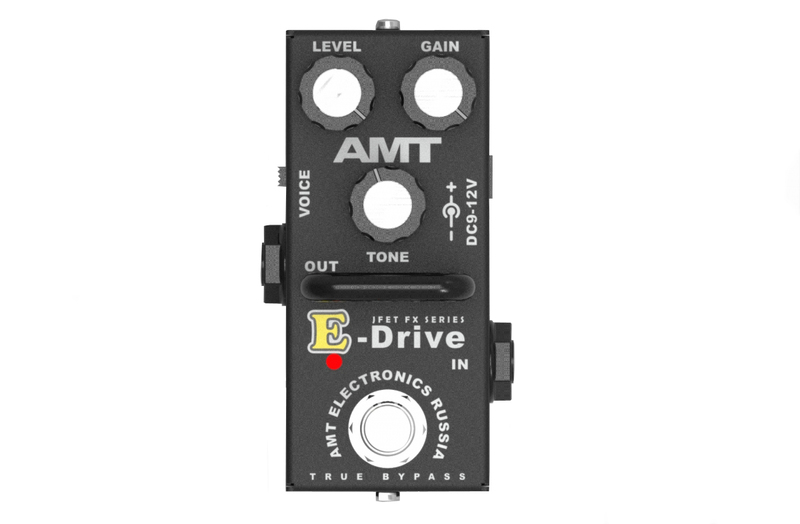 The result is bright, rich, full, and powerful distortion sounds.The AMT E-DRIVE was designed for guitarists looking for distoriton sounds similar to that of Engl amplifiers.When using Drive Series Effects, the resulting sound is mainly influenced by the combo or amplifier you use, as well as the speakers installed in your cabinet. The Drive Series were designed for guitarists who do not need or desire the speaker emulation of the Legend Amp Series.Drive Series pedals provide massive gain, and tonal perfection; just as the tube heads they represent! AMT is pleased to introduce the new MINI line of JFET drive pedals. Huge tone packed inside a small sized enclosure. Measuring in size of only 3.750" tall X 1.750" wide, these are perfect for those with limited pedal board space or those who just prefer the convenience of a smaller sized pedal. The Mini E-DRIVE was designed for guitarists looking for distortion sounds similar to that of ENGL* amplifiers. Drive Series pedals provide tube style gain, response, and tonal perfection; just as the amplifier heads they represent! Note: Names used in this document are trademarks of their respective owners, which are in no way are associated or affiliated with AMT Electronics. These trademarks of other manufactures were used to identify products whose sounds were reviewed in the making of this product. A VOICE switch has been added, providing several variations of ENGL* style EQ settings; to easily get that perfect tone. 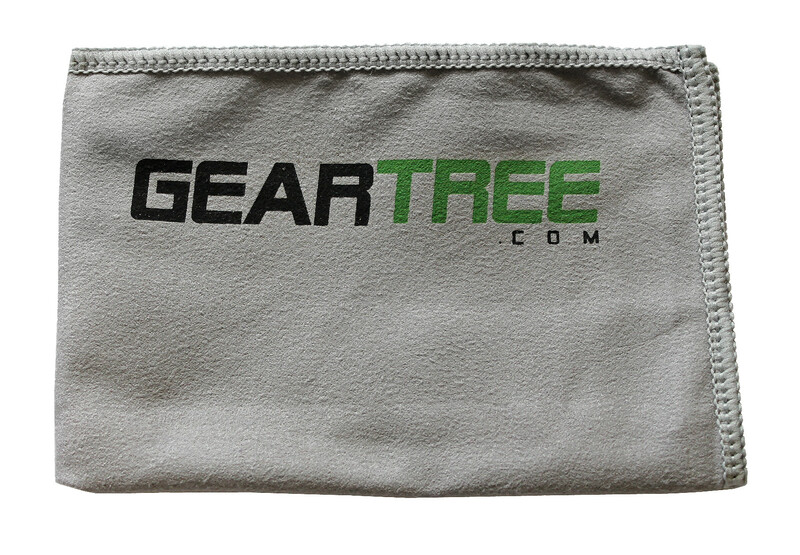 GAIN controls the amount of drive/distortion of the effect, anywhere from mild to aggressive. Specially designed potentiometer provides the perfect sweep of tones from the slightest hint of drive, the whole way to ENGL* driven lead tones. Internally regulated voltage control allows DC (-) input of anywhere between 9-12 volts. LEVEL adjusts the output level of the pedal, providing a range of -10 dB to +8 dB. Low amperage consuption of less than 10mA. The pedal also features a simplified TONE control, which is designed for easy pairing with any amplifier. True bypass circuitry. No tone coloration, signal derogation, or loss while pedals is not in use.